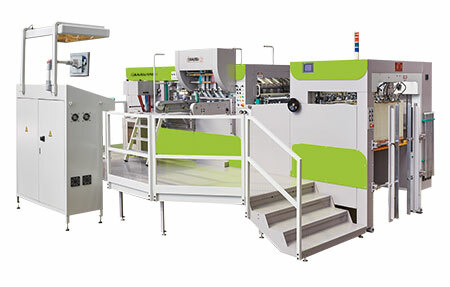 The Brausse Group’s lineup of automatic die cutting machines and folder/gluers for the folding carton industry has served the needs of our customers ever since being launched. 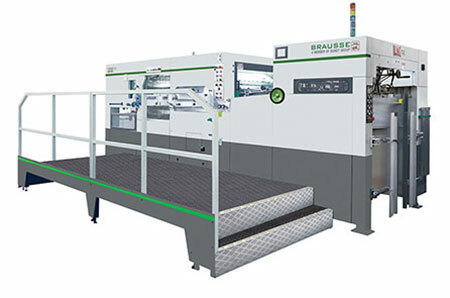 Now, combined with both European and U.S. technology, Brausse steps into a new chapter of bringing further technological enjoyment to the world. 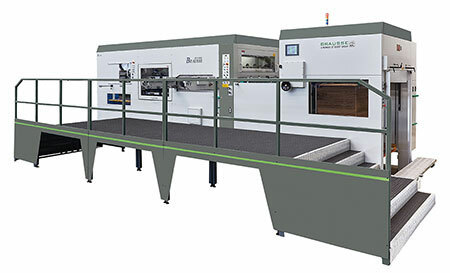 Our die cutters adopt pick-up and forward sucking heads with angle adjustment to ensure smooth feeding for any job. 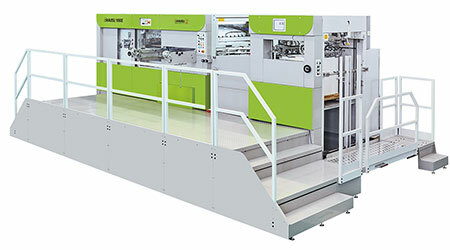 Our folder/gluers are designed for a wide range of boxes, meeting the most unique of demands. 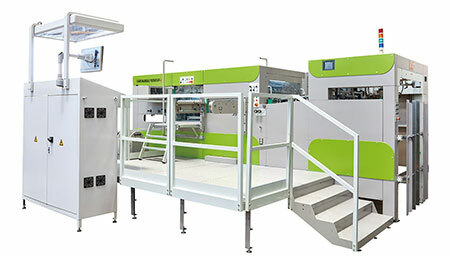 All of the latest production lines are designed with Bobst Group technology, representing the highest quality machines available.